Wow! After three days of Newcastle Cardigan sales we have gathered quite the list of international customers: Spain, England, France, the U.S.A., and Australia. My classmates were joking that I could technically call myself an internationally renowned designer… not exactly the type of designer that most of my class aspires to be and not exactly renowned but I am living my dream, that is for sure! 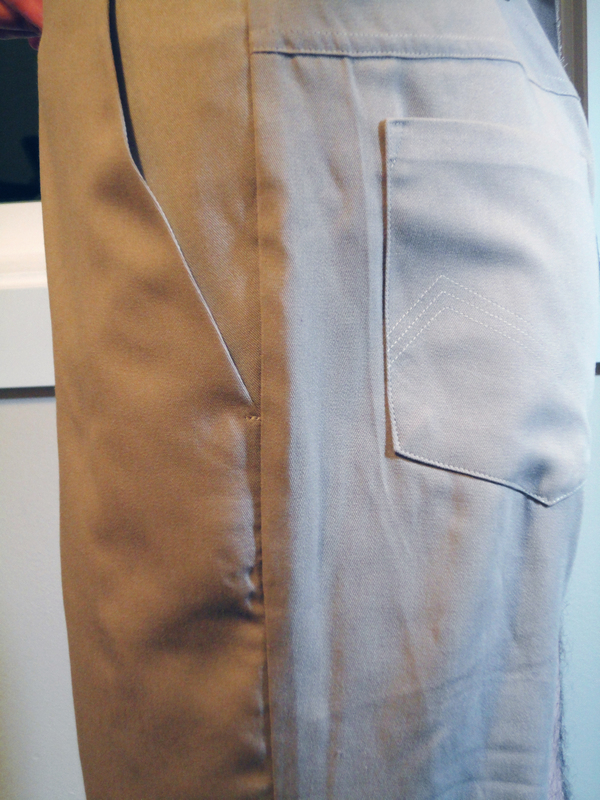 This week I have a sneak peak of progress on the Jedediah Pants…I love how they look so far! Next week we hope to have a mini photo shoot of the finished size medium – stay tuned! 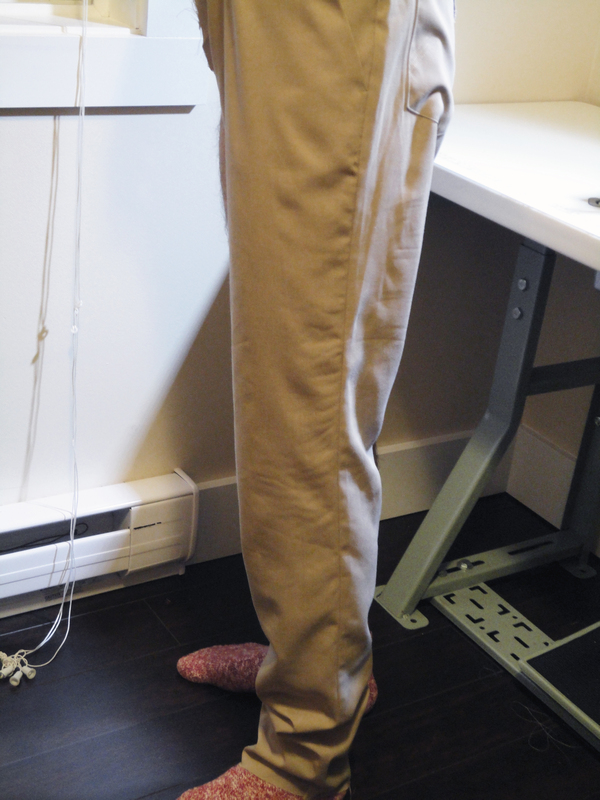 We are eager to hear your thoughts on this pants pattern – what intimidates you about sewing pants? Where can we add extra instructions and illustrations? What are your preferences on trouser fit and pocket stitching (edgestitching and topstitching or just a single line of stitching?)? What are your thoughts on flat-felled seams and french seams…would you rather just serge or do you like having this serger-free option available to you? Categories: Friday Posts | Permalink. Wow, I can’t wait. I’ve just made my first pair of pants for myself and my boyfriend is jealous, so when this one gets released I’m going to get it! What intimidates me the most is if the pattern is a PDF how do I keep the pages assembled? I’m just wondering about 8.5×11 sheets being taped together… like how long will that last? I don’t know, I’m new at this and I am just guessing how a PDF pattern would work. Thanks for your questions and comments! Personally, I have found with a bit of thorough taping (I tape both the front and back of the overlapped sheets of paper) any PDF patterns I have use last quite well. I simply fold them up crisply in a ziploc bag labelled with the pattern name and size and when I go to use them again I iron them out using an iron with no steam and a press cloth to ensure that I don’t melt the tape. If you prefer, you could always tape the sheets together and, instead of cutting out the pieces, you could trace them using tracing paper (I find white tissue paper works well enough for this but you could also buy the paper designed for this which is available at most fabric stores) and a pencil. Then you can cut out your tissue paper pieces and use those just like a normal pattern. If you are really worried about preserving the pattern you could roll up your un-cut paper pattern after tracing and store it as a tube to re-trace at a later point. Also (though this next option isn’t very tree-friendly), once downloaded you could simply save our pattern and re-print it to use when needed. I know what you mean though, PDF patterns, with their taping steps and bulky printer paper aren’t as convenient as printed patterns (especially the big, single sheets that you mentioned!) and we have plans, once we have established the collection, to send them to print! In the meantime we have made every effort to reduce the number of pages so that less piecing is involved and our margins are big enough to easily overlap. I hope you give the Strathcona Henley a shot when it is available! Hmmm… Okay. Well I think it is worth giving it a try just to see for myself (I also saw the May 31st post about them). I’ll get the Henley when it comes out and test it with that one. I’m with Mainelydad–with pants, it’s not construction so much as fit that’s the issue. I’ve made a pants block for my XY because he has a lot of booty, which is uncommon in the american pattern world. They seem to expect little to no junk in trunks. I’d love to see pocket variations as add-ons too. Modular patterns? Maybe something like Cake Patterns’ Riffs? Hmm. I will add you to the test sewing list for our next collection. These look great. I think my biggest pants phobia is that they just won’t fit. It would be helpful if there were some basic adjustment instructions, like how to change the rise. Am I just being silly? Thanks for your informative comment! 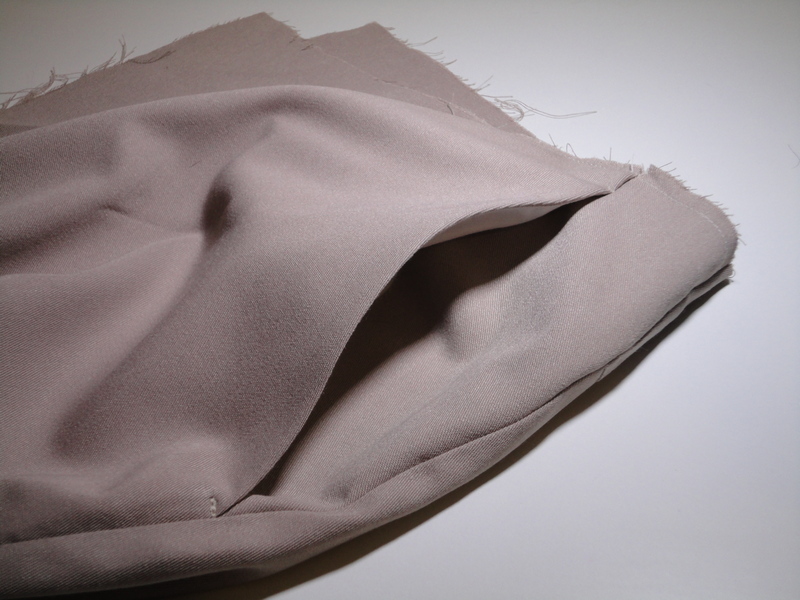 It’s interesting to know that you avoid flat felled seams due to your machine; based on this I will be sure to include several seam finishing options for each step. 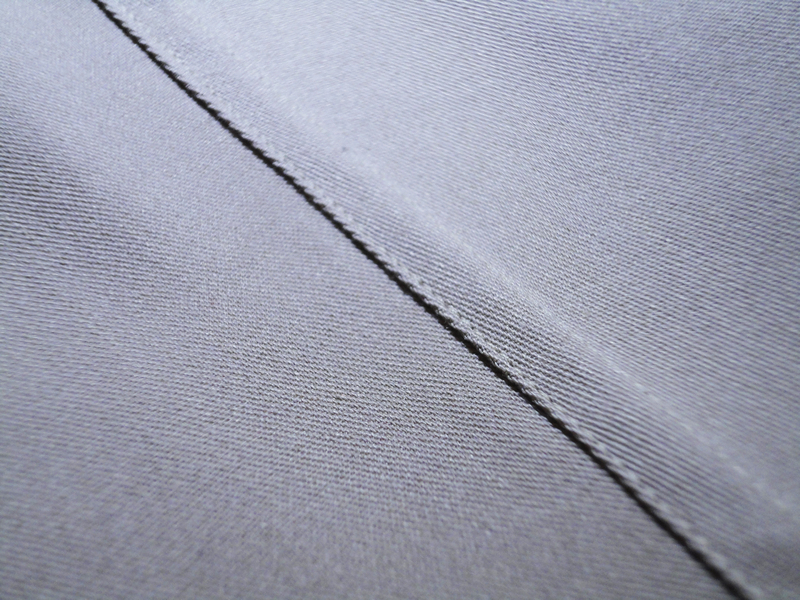 Apart from practicality and preference, I think seam finishing variations can result in quite a big style change for men’s pants which is always fun to play around with. 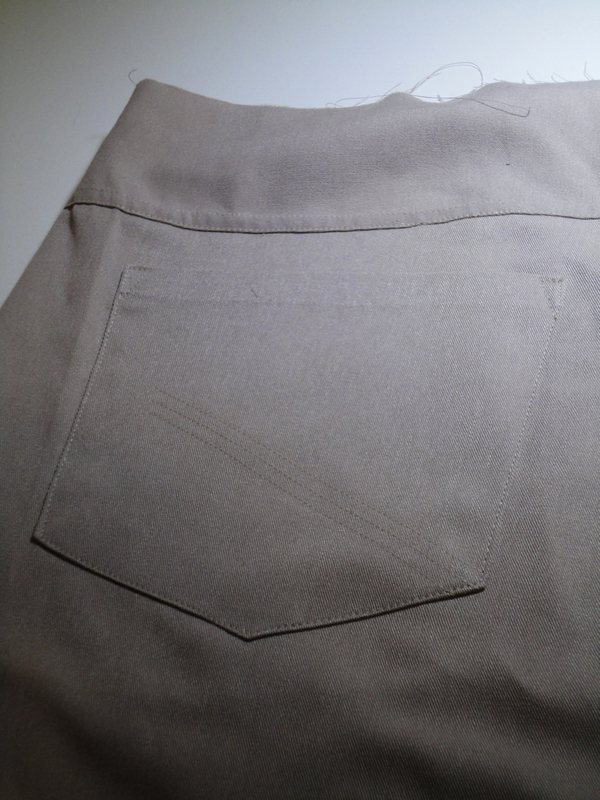 For example, I have been examining quite a few RTW pants throughout the instruction making process and find a flat felled seam on the outer leg seam creates quite a heavy duty utility pant look with the right fabric…maybe because we’re not expecting to see double stitching in this area? I will add you to the tester list – we have filled the slots for pattern testers for our Parkland Collection but you will be on the list for future collections! I look foward to giving these pants a try. Hopefully your instructions will have the same friendly tips as the Newcastle as I am unsure about some of the techniques. When do you think the pattern will be ready? Thanks for the comment! We hope to have the Jedediah pants out to pattern testers early June and released to everybody else near the end of June or early July. We will post a more specific date soon! Thanks for your suggestions and I’m really glad you like the pocket stitching! I will be adding a lot of diagrams and extra careful instructions for the fly 🙂 I find they aren’t too tricky if there is something that takes the sewer through the process mini-step by mini-step!